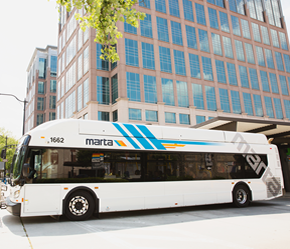 This route operates North/South between Inman Park and Lindbergh stations along Moreland Ave., Briarcliff Rd., N. Decatur Rd., Clifton Rd., Briarcliff Rd. and Lavista Rd. Select trips via Woodland Hills. Points of Interest: Little 5 Pts, Emory Univ., CDC.